The eagle-eyed amongst you may have noticed a recent absence from social media and online updates for the Suzuki GSX250R. Unfortunately, the bike developed a fault exactly on the stroke of my 5000th mile – flashing up on the dashboard as a fuel injection problem and displaying an engine management light. 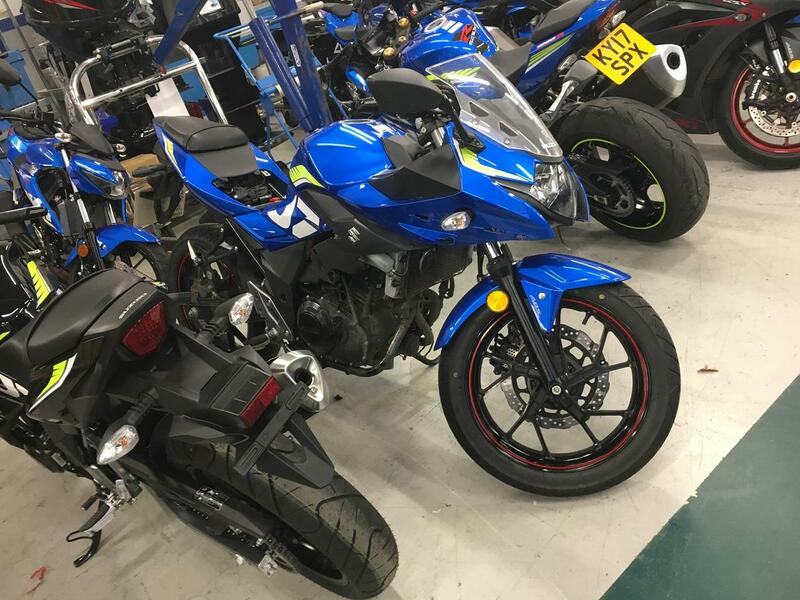 The bike was returned to Suzuki HQ on 14 November for treatment and was diagnosed with a faulty oxygen sensor. This was something not previously experienced by the workshop team and there have been no reports from owners of this kind, meaning I can claim I was the first, surely? Thanks to Suzuki’s offer of a three-year warranty, replacing the part is covered until 2020, however should it fall outside your warranty period, it would cost £142 plus VAT for the sensor and £52.20 plus VAT for the labour to fit it. Now I have the bike back in my possession, I plan to continue piling on the miles and aim to reach at least 10,000 before my time with it ends in early spring. If you have experienced similar faults with your GSX250R, or have any queries about the bike, I would love to hear from you. Please send an email to dan.sutherland@motorcyclenews.com and I will happily answer your questions.